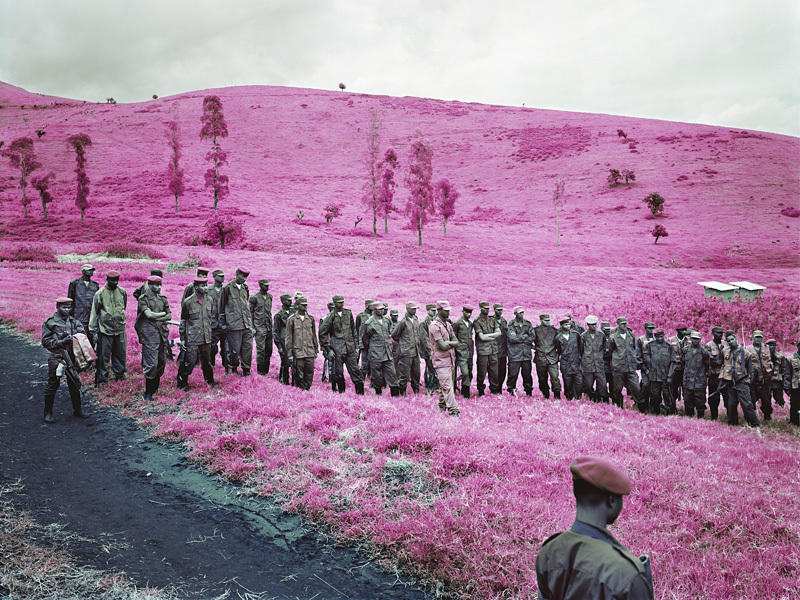 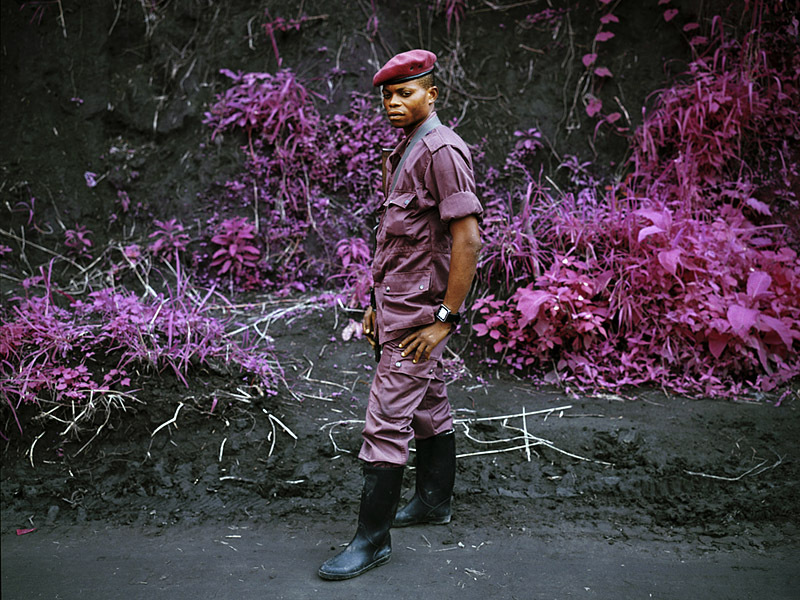 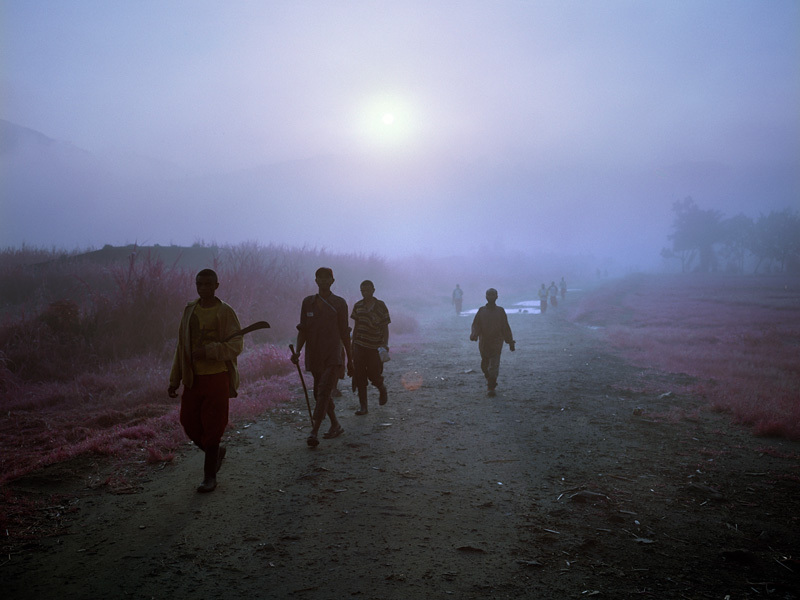 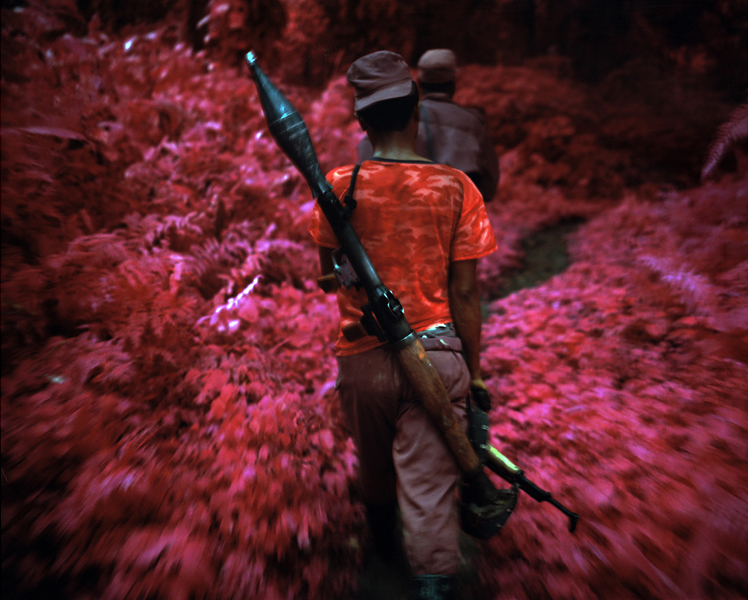 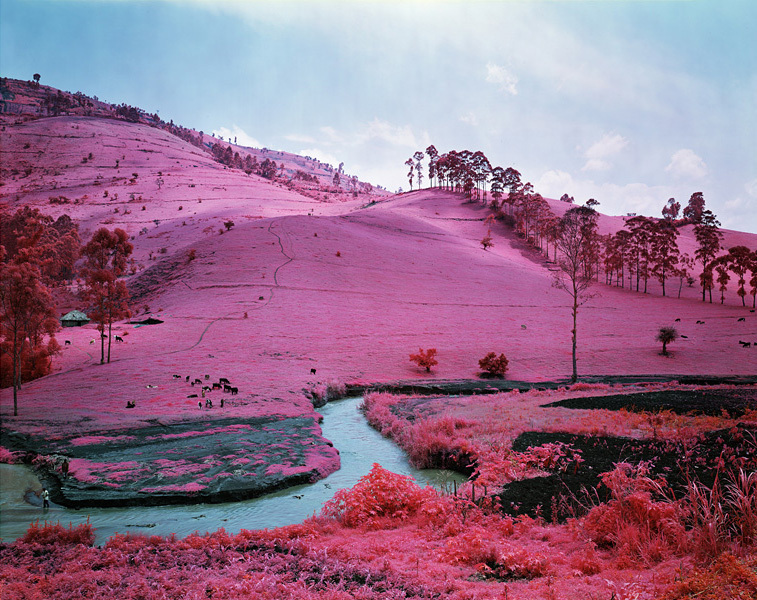 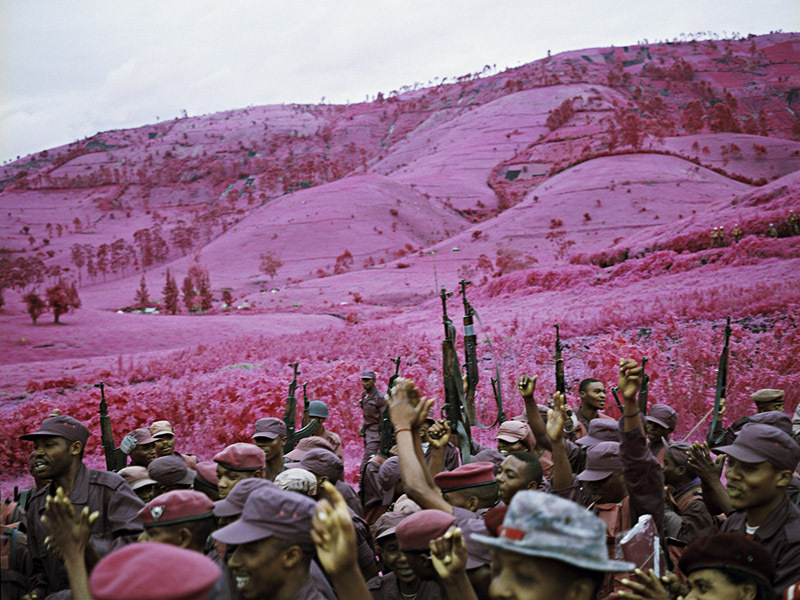 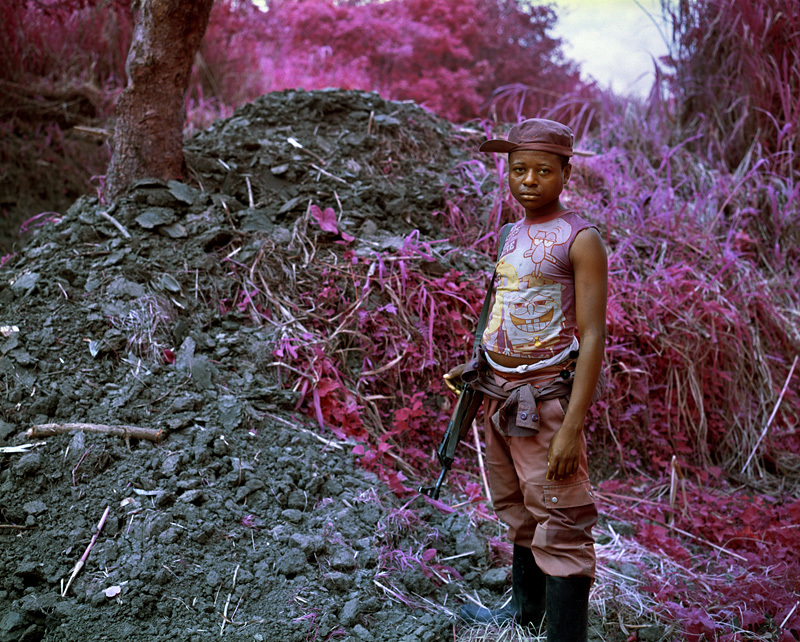 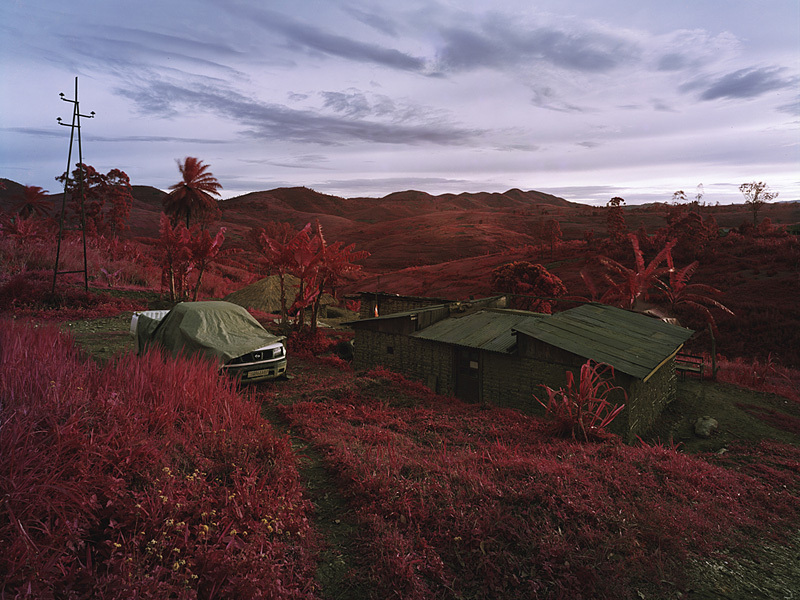 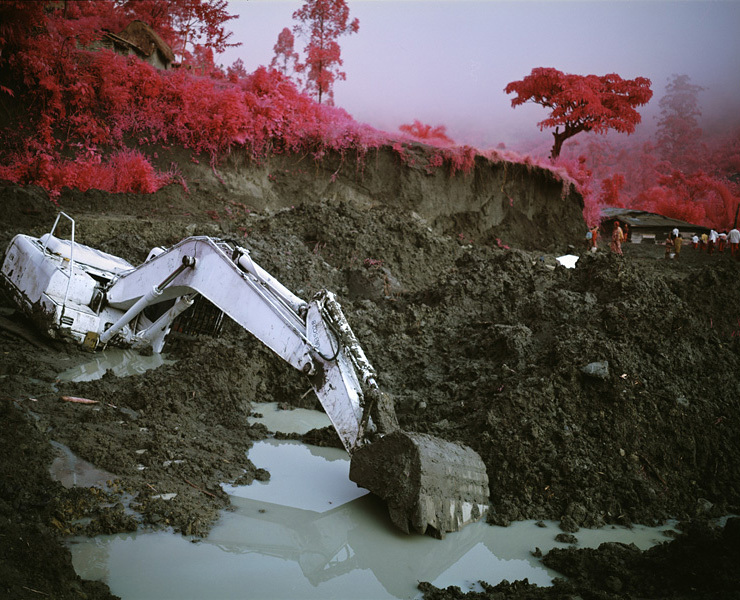 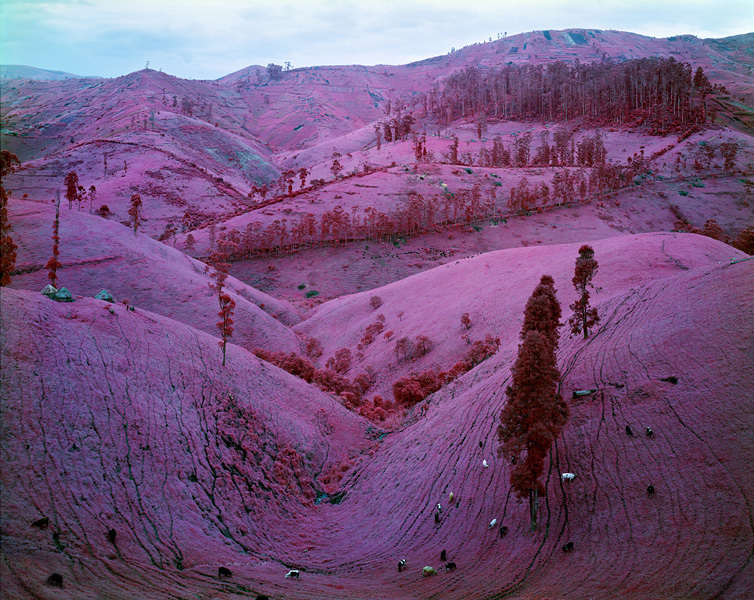 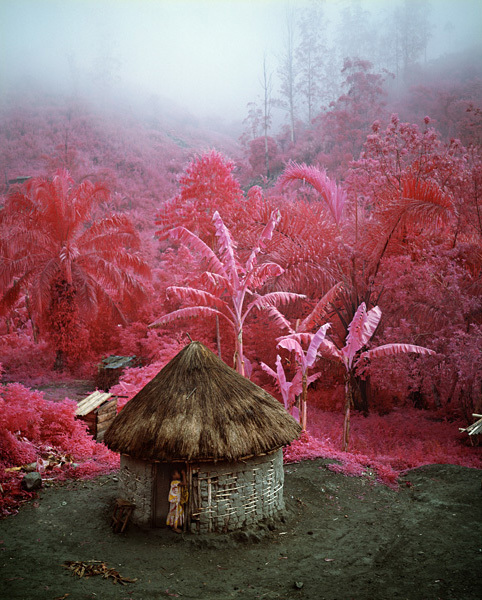 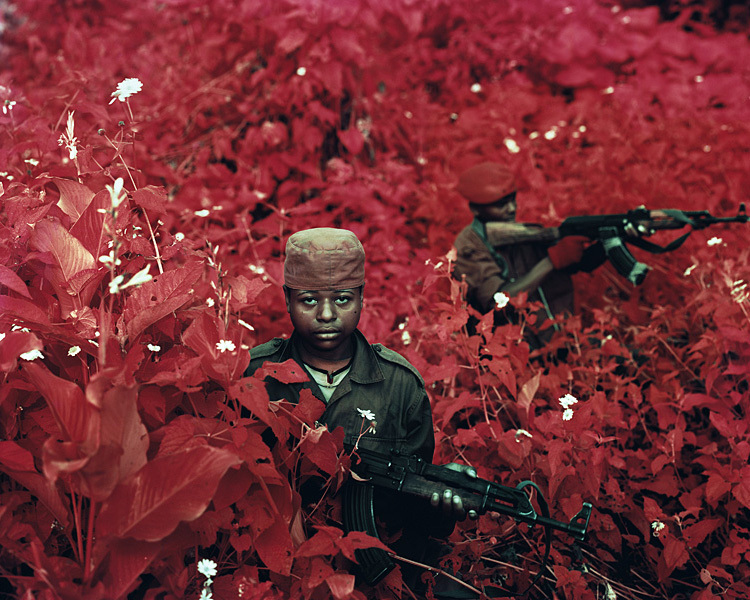 RICHARD MOSSE, age 30, was born and grew up in Ireland and is now based in New York. 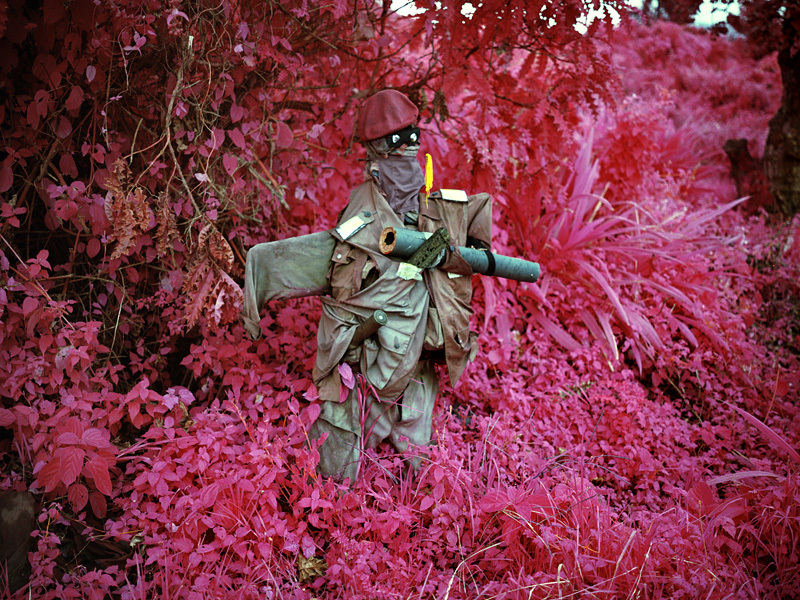 He is driven by an ambivalence toward photography and a desire to revisit and even rewrite traumatic cultural histories. 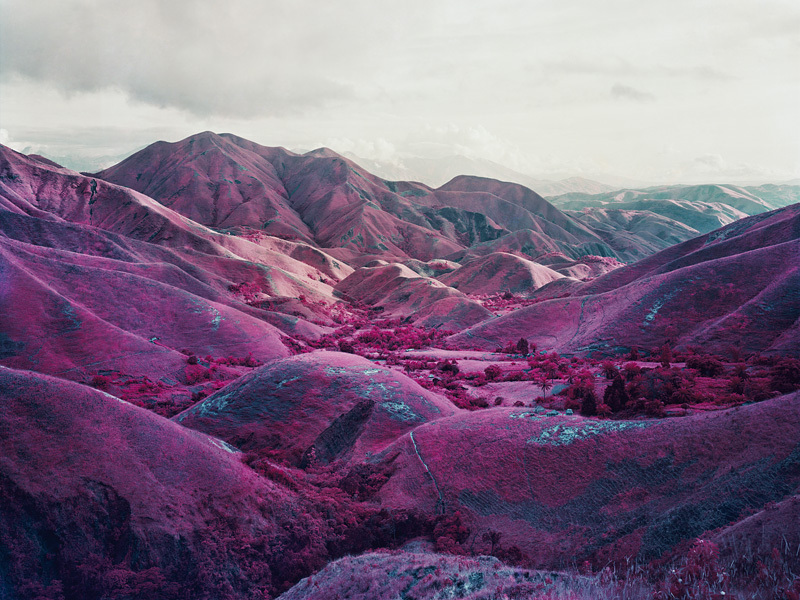 Mosse studied at Yale, Goldsmiths and the London Consortium. 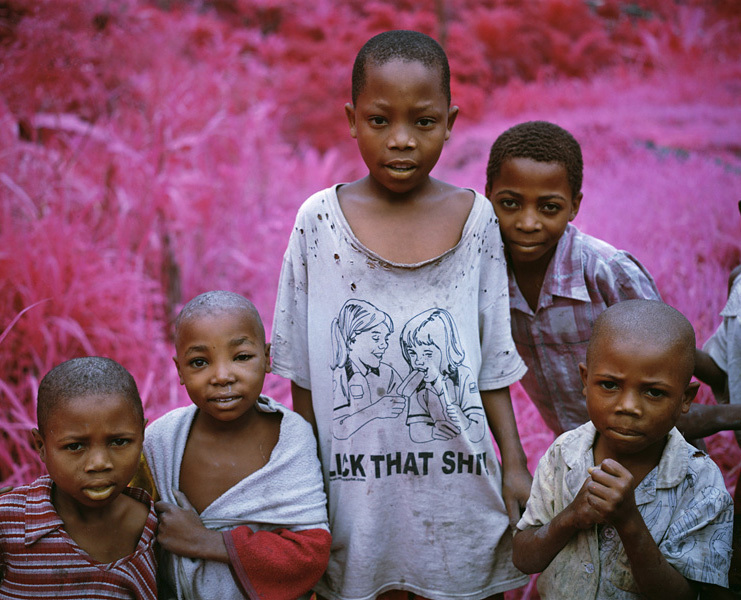 Since 2009 he has contributed a column to Visura Magazine titled Via.